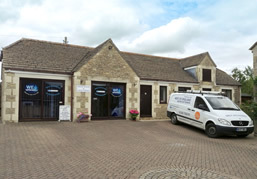 The Shires 15SE Water Softener has been carefully designed to be one of the most compact and efficient softeners on the market, producing 650 gallons (@ 21 degrees clark hardness) between each regeneration cycle. This is more than enough even for large families. The shires has a sophisticated metered control valve that takes care of all the machine’s functions automatically and it can even compensate for variations in your water usage. 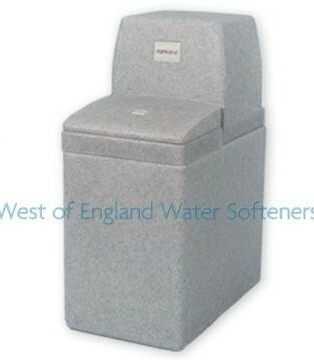 Once you’ve installed a Shires water softener, you’ll wonder how you ever managed without one. Scale is removed from your water so everything stays cleaner for longer. The build up of scum decreases dramatically so when things do need cleaning you’ll find that it will be a lot easier. A combination of careful design, build quality, reliability, performance and low purchase price means that the Shires 15 SE electronic offers an excellent value for money. Alongside the Shires15SE, why don't you include a K5 or 9000 drinking water filter for healthier and better tasting water? 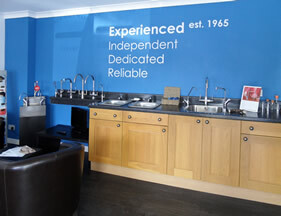 View the associated products below for further information.